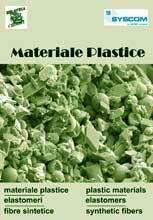 MATERIALE PLASTICE, published by SC BIBLIOTECA CHIMIEI SA, has been founded in 1964 with a quarterly issue. The magazine is reviewed in Chemical Abstracts and Current Contents and evaluated by ISI (Institute for Scientific Information), Philadelphia, USA being well known world wide. 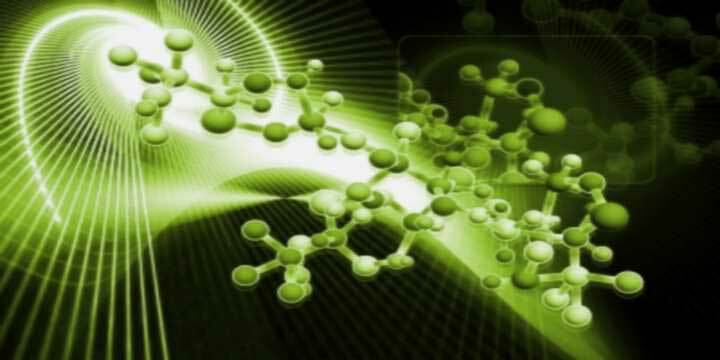 The articles from fields like plastic materials, elastomers, fibres, synthetic fibres, composite materials, synthezis, characterization and engineering, applications in medicine, dental medicine and pharmacy, are evaluated by well known specialists in the field. REVISTA DE MATERIALE PLASTICE offers dissemination of your articles in many countries and enables their review in the publications of other researchers.